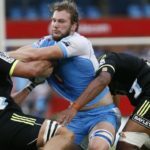 RG Snyman and Warrick Gelant are among the Springboks who have recovered from injury to start for the Vodacom Bulls against the Reds on Saturday. 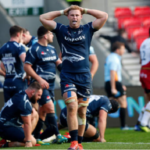 The ever-increasing trend of players taking up off-season stints overseas is a high-risk business, writes CRAIG LEWIS. 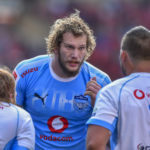 Vodacom Bulls lock RG Snyman has returned from his stint in Japan with an ankle injury that will keep him out for up to eight weeks. The Springboks are intent on ensuring that powerful lock RG Snyman reaches his full potential as a ‘weapon’ of mass destruction at Test level, writes CRAIG LEWIS. 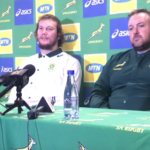 What RG Snyman had to say at the Springbok press conference on Tuesday. 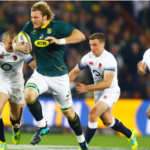 Jake White has heaped praise on the Springboks following their come-from-behind win against England at Ellis Park. 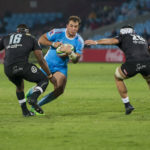 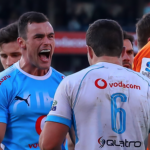 Bulls captain Burger Odendaal is among nine players who have extended their contracts with the Pretoria-based franchise.